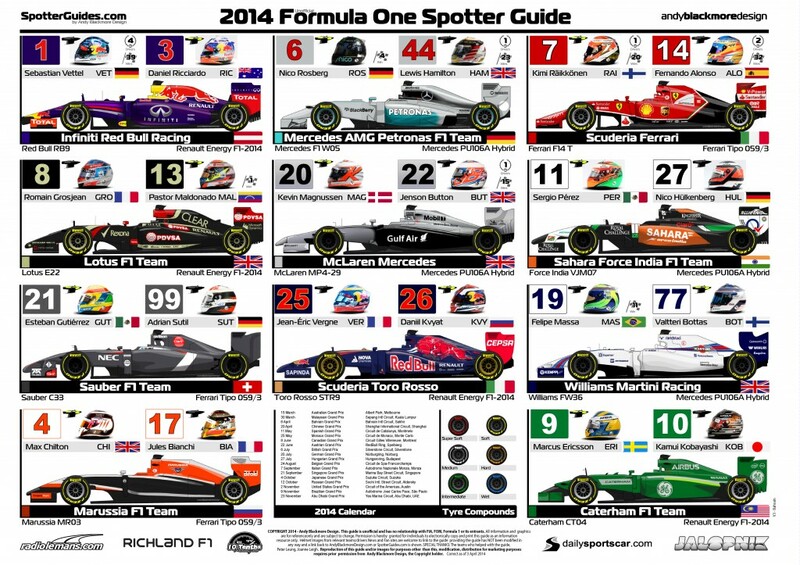 Small update also taken place to the F1 Spotter Guide ahead of Bahrain, with new sidepod branding for Lotus and McLaren. 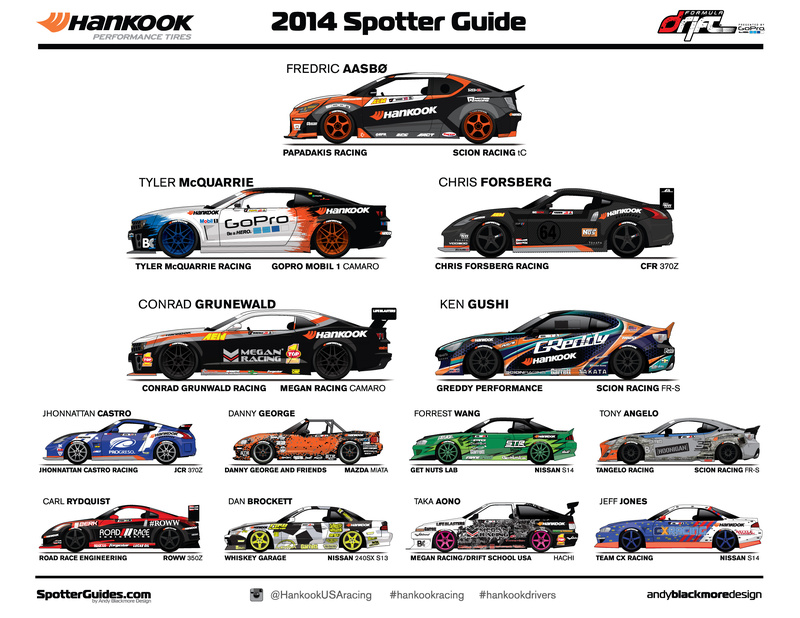 You can downoad the guides in PDF and JPEG format on the dedicated F1 page. 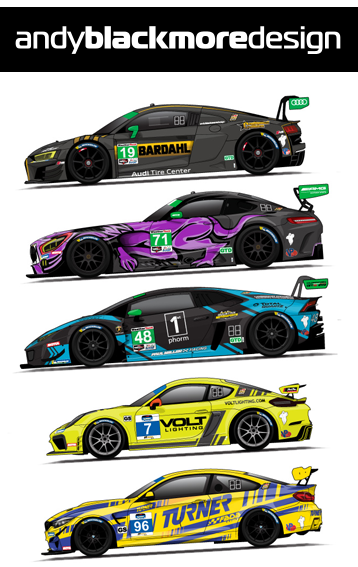 Next up, TUDOR United SportsCar Championship Viewing guide, smaller this time around as only Prototypes and GT-LM are running, followed by the WEC Spotter Guide for Round 1 at Silverstone.